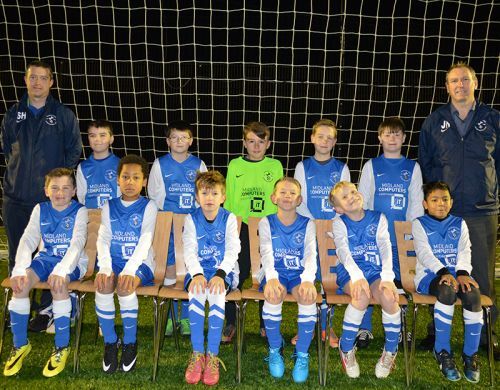 This month, we have sponsored the kit of local Under 10s football team, the Randlay Colts. 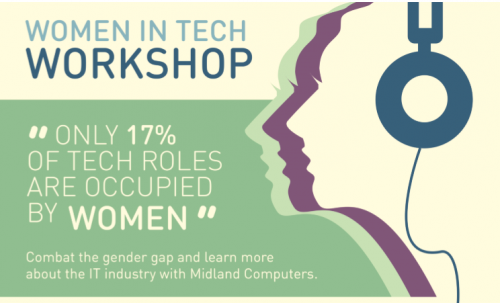 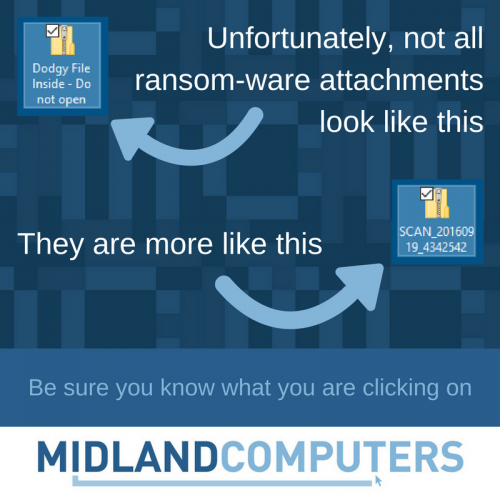 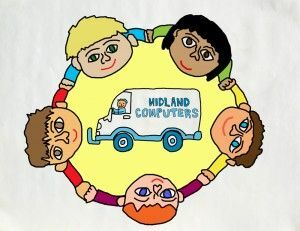 Combat the gender gap and learn more about the IT and computing industry with Midland Computers. 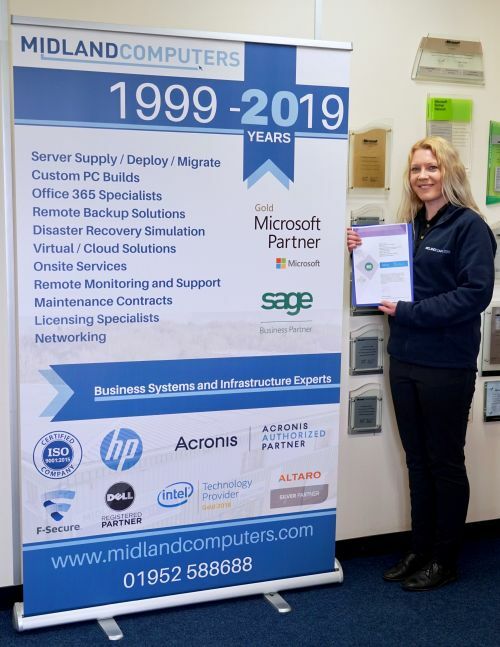 We are very excited to announce that we have grown the business to include the new service section of Dedicated Educational Services. 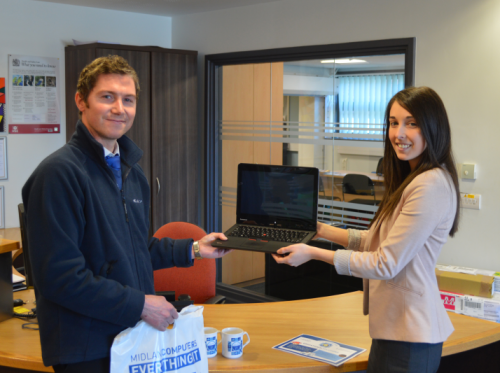 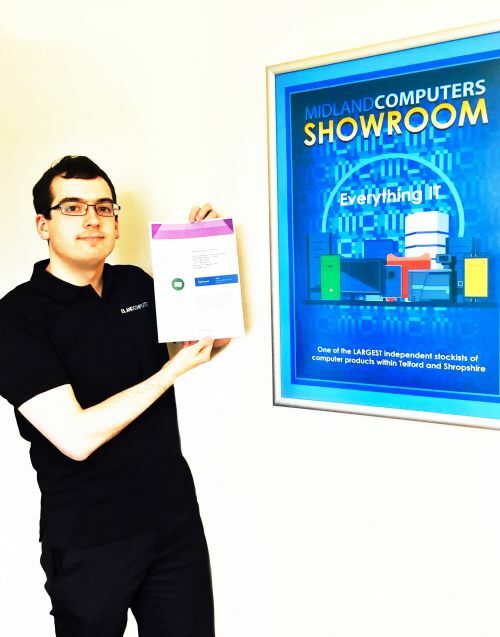 With this we welcome back, Mike Haycox – Account Manager (Educational Specialist).